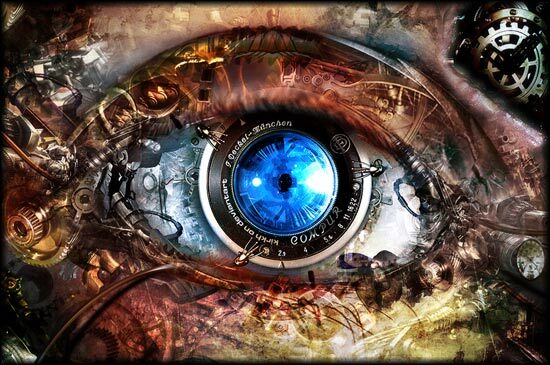 Computer vision, broadly speaking, is a research field aimed to enable computers to process and interpret visual data (namely in the form of images and video), as sighted humans can. It is one of the most exciting areas of research in computing science and among the fastest growing technologies in today's industry. 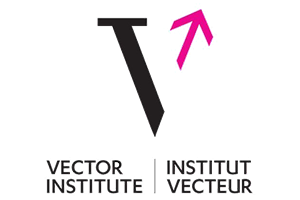 This course provides an introduction to the fundamental principles and applications of computer vision, including image formation, sampling and filteering, colour analysis, single and multi-image geometry, feature detection and matching, stereo imaging, motion estimation, segmentation, image classification and object detection. We'll study basic methods and application of these concepts to a variety of visual task. Prerequisites: MATH 200, MATH 221 and either (a) CPSC 221 or (b) CPSC 260, EECE 320. Waitlist: I will sign into the course as many students as the physical space in the room allows. The students will be signed in strictly based on the waitlist priority. - Computer Science Department Policies and Responsibilities. Additional Books and Materials: The following textbooks are also on reserve in the reading room. 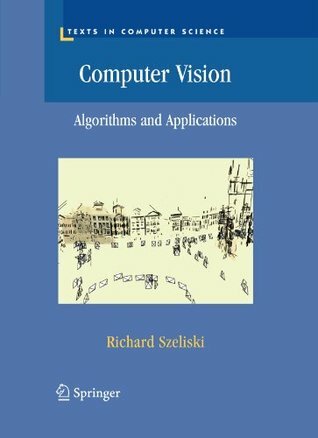 - Concise Computer Vision: An Introduction into Theory and Algorithms, by R. Klette, Springer, London, 2014. (can be freely downloaded as a PDF from SpringeLink, through UBC Library; must login using CWL). 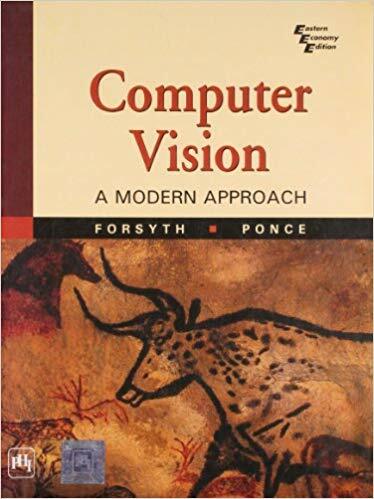 - Computer vision : models, learning, and inference, by S.J.D. Prince, Cambridge University Press, 2012. - Multiple view geometry in computer vision (2nd edition), by R. Hartley and A. Zisserman, Cambridge University Press, 2003. - Pattern classification (2nd edition), by R.O. Duda, P.E. Hart, and D.G. Stork, Wiley, 2001. Grade Disputes, Re-grading and Grade-related Policies: Despite best efforts, sometimes miss-grading does happen. All grade disputes and re-grading must be brought to instructor's or TA's attention within 1 week of the grade being released. All such requests must be done through a Piazza as a direct post to the instructors. You must clearly identify the issues and describe why you believe re-grading is warranted. Similarly, if you have a ligitimate excuse for missing a Clicker quiz, please let instructor know and provide appropitate evidance within 1 week of the original quiz date. Note that Clicker quiz missed for ligitimate and documented reason (e.g., attandance of conferences, sickness, travel for job interview) will simply be dropped. You will be asked to provide supporting documentation (note from a doctor, travel and conference registration, etc.). There will be no make-ups for missed Midterms. All assignments are to be done individually. There are 5 graded (and 1 ungraded) asssignment each worth the same amount - 5% of the total grade. Late Policy: Every student is allotted two ``late days'', which allow assignments to be handed in late without penalty on three days or parts of days during the term. The purpose of late days is to allow students the flexibility to manage unexpected obstacles to coursework that arise during the course of the term, such as travel, moderate illness, conflicts with other courses, extracurricular obligations, job interviews, etc. Thus, additional late days will NOT be granted except under truly exceptional circumstances. If an assignment is submitted late and a student has used up all of her/his late days, 25% will be deducted for every day the assignment is late. (e.g., an assignment 2 days late and graded out of 100 points will be awarded a maximum of 50 points.) How late does something have to be to use up a late day? A day is defined as a 24-hour block of time beginning at 10 minutes past 11:59pm on the day an assignment is due. To use a late day, write the number of late days claimed on the first page of your assignment. Examples: Handing in an assignment at 1am the night assignment is due will use up 1 late day. Handing in an assignment at 10:15am the morning after it is due similarly consumes one late day. Handing in an assignment at 10:15am on the following day consumes two late days. Expectations: To get top marks, programs must not only work correctly, but also must be clearly documented and easily understood. You will be deducted points if either the PDF writeup or your code are missing. The material you hand in, including figures, must be legible.